The beverage co packing experts at Southeast Bottling & Beverage have been exceeding client expectations for years. Our leadership team has over 130 years of combined experience between them, and those years of experience have brought a wealth of knowledge and long-lasting relationships that benefit our clients at every turn. We are 100% committed to providing unparalleled customer service and quality assurance, and we welcome the opportunity to work with both start-ups and established companies alike. Our beverage bottling plant is a brand new, state-of-the-art, 76,000 square foot facility that is fully equipped to handle even the most demanding bottling needs. Our vast expertise has positioned us to create a facility that can meet any nearly any ready-to-drink (RTD) beverage co-packing requirement. 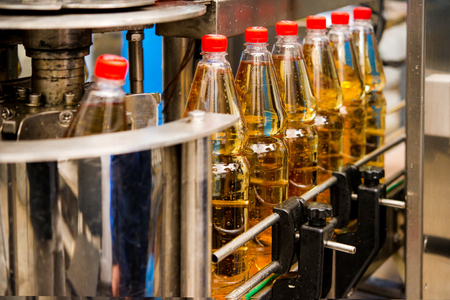 With such vast capabilities, our beverage bottling plant can quickly and easily produce your RTD beverages. Our focus includes teas, sports drinks, whey and protein based products, flavored water and fruit juices, and we have the capacity to fill plastic bottles ranging from 2-64 ounces. Additionally, we have the strictest quality control measures in the business and hold multiple certifications. For those creating diet-specific RTD beverages, we are Halal Certified, Kosher Certified, HEPA Filtered Certified and Organic Certified. Unlike other bottling companies, we offer complete turnkey beverage co packing services and can help you with your entire production process. We also understand the cost and commitment associated with production runs of any size, which is why we offer trial and pilot run programs. These packages will allow you to move forward with smaller production runs to be used for testing purposes. 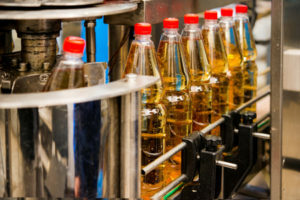 We have helped countless beverage manufacturers in Delaware, Louisiana, Tennessee, West Virginia, Kentucky and beyond, so contact us today for more information about our beverage co packing services. We look forward to helping you get your RTD product on store shelves.